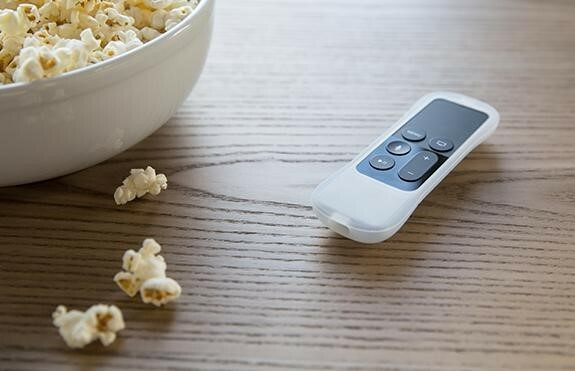 If you’re looking for a great gift add-on item for your new Apple TV, or just something to protect the cool Siri remote, get this Griffin remote cover. It slips on in a flash and protects the sides of the remote, but importantly, helps protect the glass trackpad from some collisions. If you have the new Apple TV, you know that the remote gets used in ways that it didn’t before, especially for games. This silicone cover is a good investment in protecting a small device clearly prone to accidents. Griffin Survivor Play Siri Remote for Apple TV – $19.99 from Griffin store.